A few things everyone should know about me: 1) I love movies, 2) I quote said movies non-stop, 3) Yes the title of this post is in reference to High School Musical, because, well let’s be honest, HSM is the bees knees. Now when I say I love movies, I am by no means an expert nor do I insist on reading into and evaluating movies when sometimes they are just meant for entertainment. But it is fascinating how some movies have those tag lines that just stick with you. 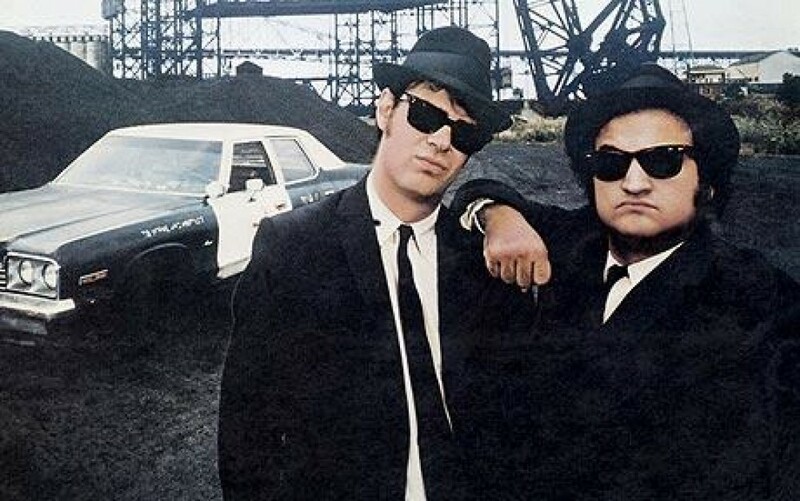 Thus my segue into how HSM and the classic The Blues Brothers relate to my current journey. The last eight months have been a world-wind. After graduating from NC State in May 2015, I knew that I needed something new. While I was was thankful to be able to move home, I was very aware that it was only a temporary solution. I’ve always wanted to do some kind of longterm volunteer program, and after I completed the application and interview process for YAV I knew it was the right fit. And then 3 weeks ago I found out I was going to Chicago! I couldn’t believe it! The city I tried so hard to get to prior to graduation is the very city that is drawing me back to live for a year. It’s kinda funny how the world works, hence my tag line for this site being probably the most quoted quote from the aforementioned Blues Brothers.